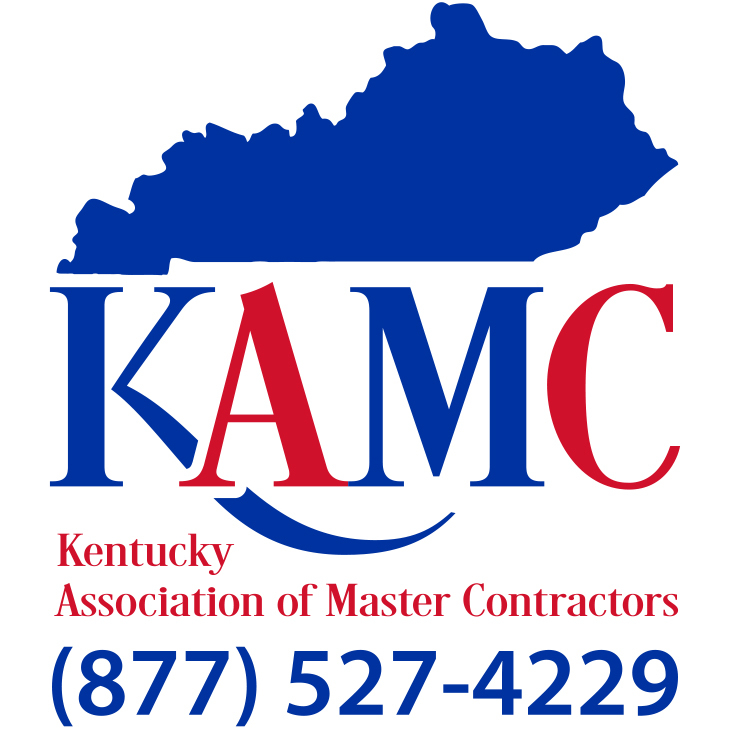 We are the Kentucky Association of Master Contractors, with over 800 contractor and industry members. As a group we are able to provide our members with quality education, resources, knowledge of upcoming laws, regulations and mandates, and provide employer and employee benefits to give them the ability to be the best at what they do. We hope you take the time to view our public site and find some useful information. We do encourage you to consider our members as they are committed to good business practices and service. If the contractor refuses to provide you their license information find someone else. Whenever possible get at least three bids on the work you are wanting done, ask for references and check those references before committing to a contractor.